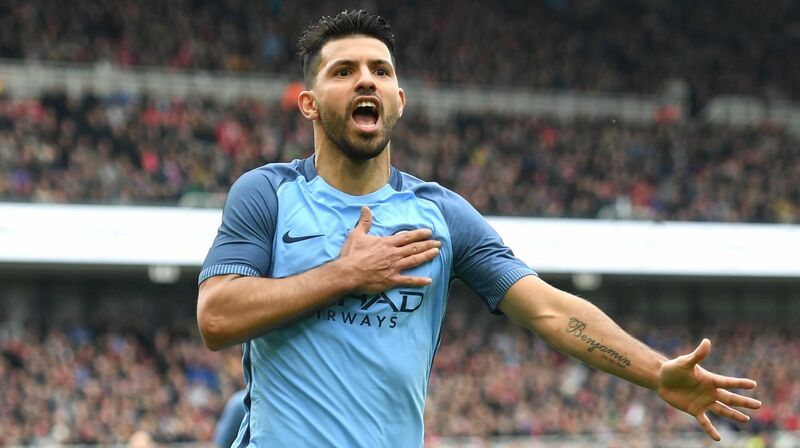 Pep Guardiola has said that both Gabriel Jesus and Sergio Aguero are ready to face Manchester United in the derby on Thursday night. Speaking to the press today, Pep Guardiola said that Gabriel Jesus is ready but his physical condition isn’t optimal, whereas Sergio Aguero is much better and will be ready. He was also asked whether the two are able to play alongside each other, to which he replied yes, if he decides to play with no wingers. Guardiola also confirmed that David Silva is a real doubt and may not be able to feature against Mourinho’s side. “David Silva is a real doubt. Gabriel is ready but his physical condition is not optimal. Sergio is much better – he will be ready. Be sure to catch us on Facebook Live at 18:30 tonight, when Adam Bailey previews the derby and takes your questions!